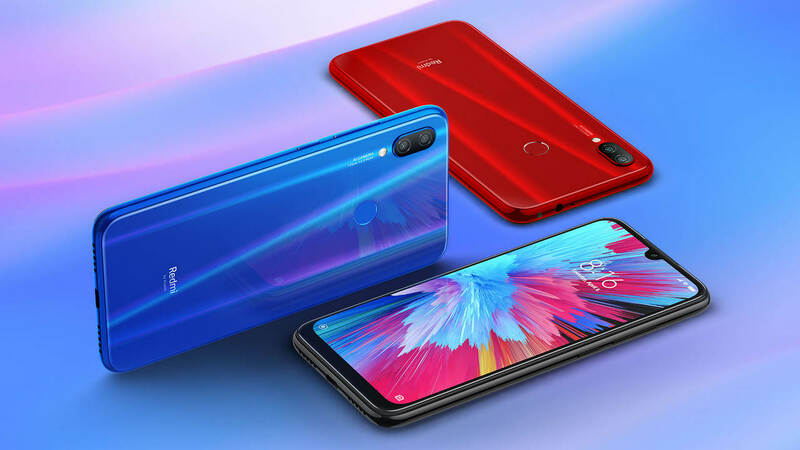 The Redmi Note 7 features a Qualcomm Snapdragon 660 SoC and starts at a price of Rs 9,999. 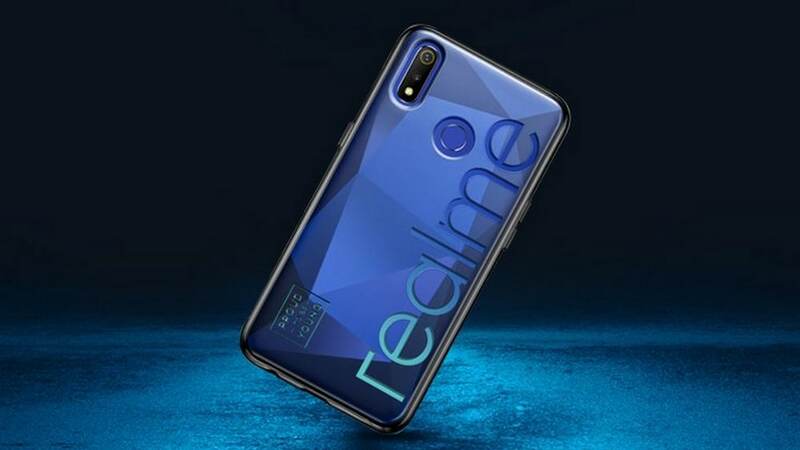 The Realme 3 is expected to launch on 4 March, with a price range that hovers around Rs 10,000. 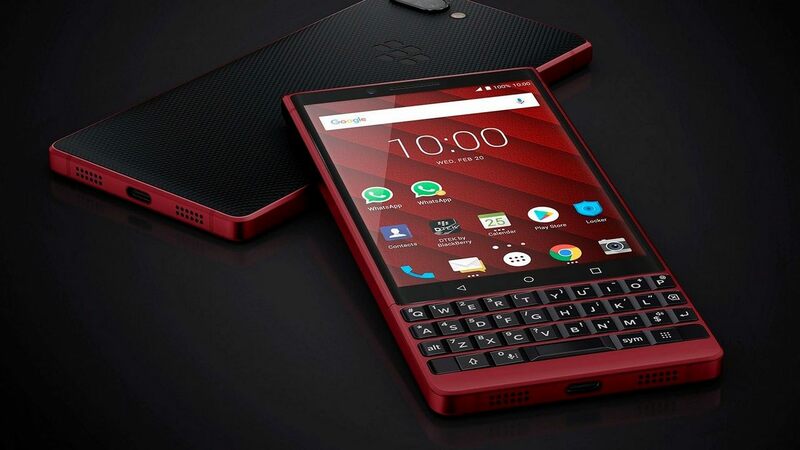 The new red variant of the BlackBerry Key2 with extra storage starts at a price of $749. 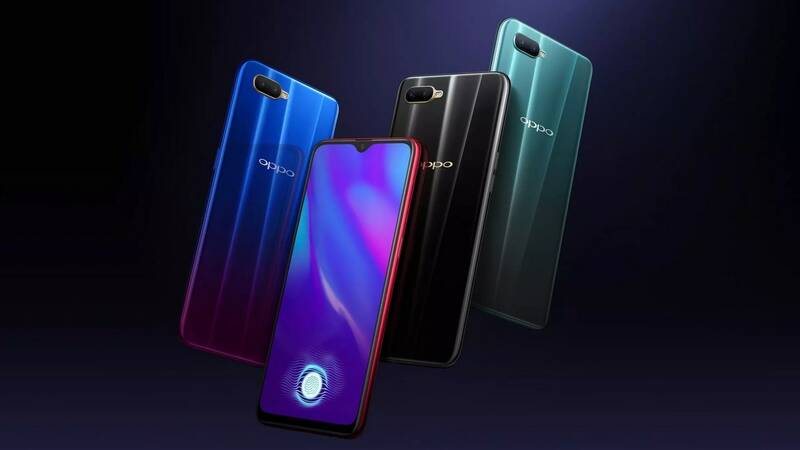 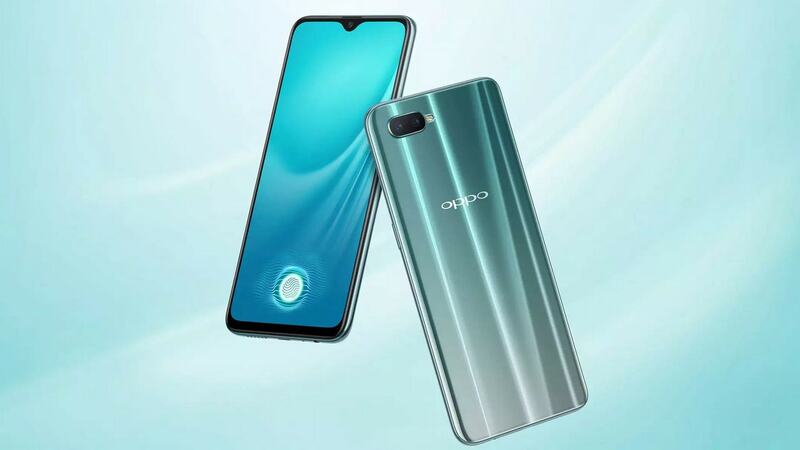 The design of the phone on the Flipkart landing page reveals that the phone could be the Oppo K1. 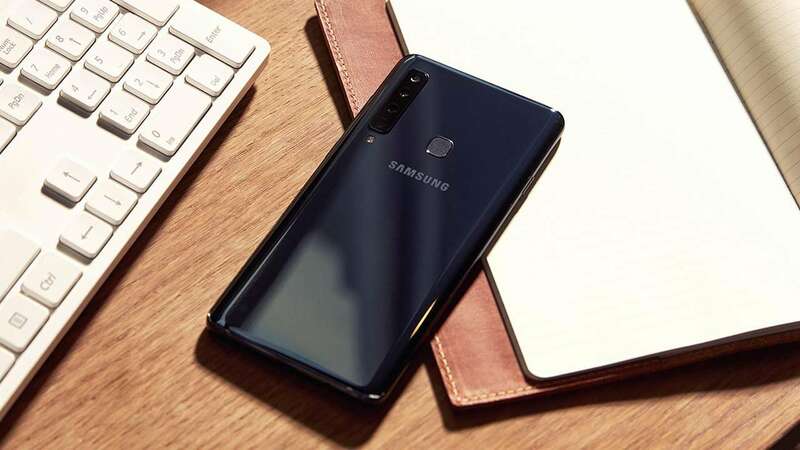 The Asus ZenFone Max M2 is also expected to debut alongside the ZenFone Max Pro M2 tomorrow. 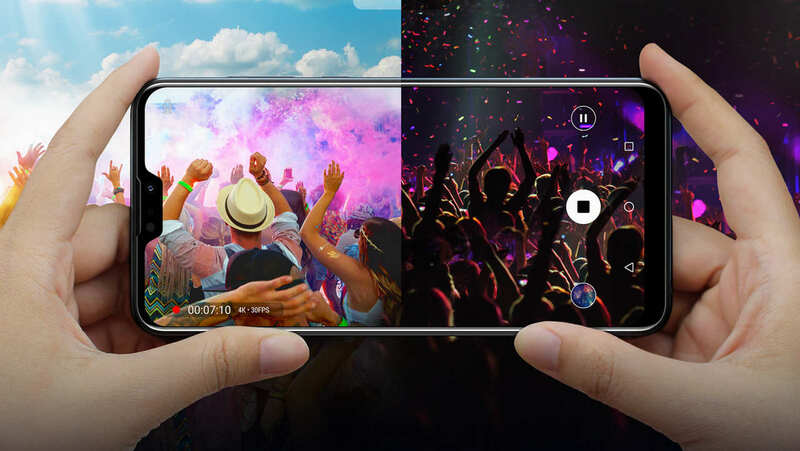 Galaxy A9 features a primary 24 MP, a 10 MP telephoto, an 8 MP wide-angle and a 5 MP depth sensors.